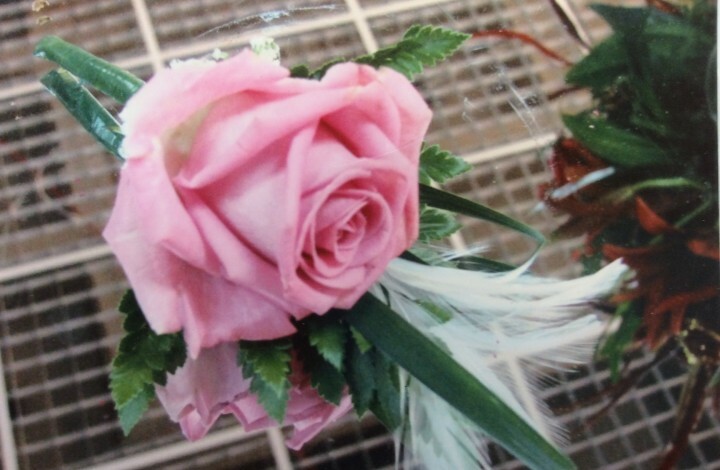 We offer a stunning collection of wedding flowers in Leicester. Arranged and hand-tied to ensure they leave a lasting impression. 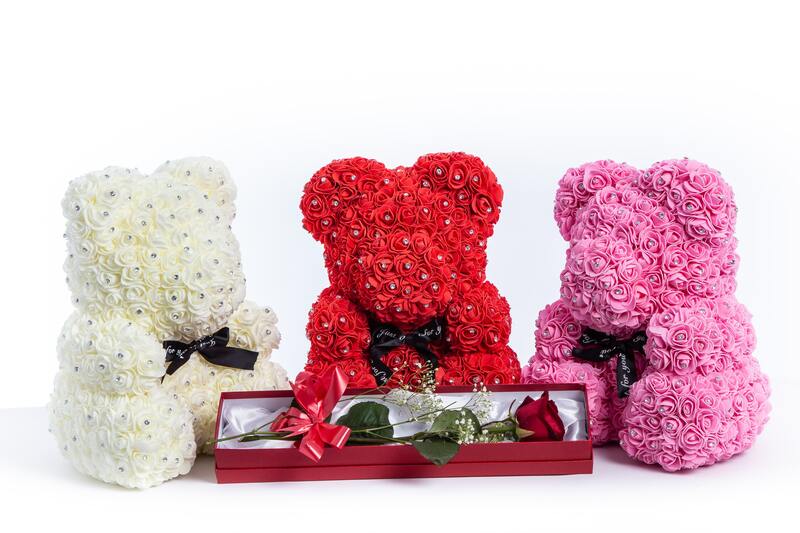 The perfect way to surprise someone is with special flowers. 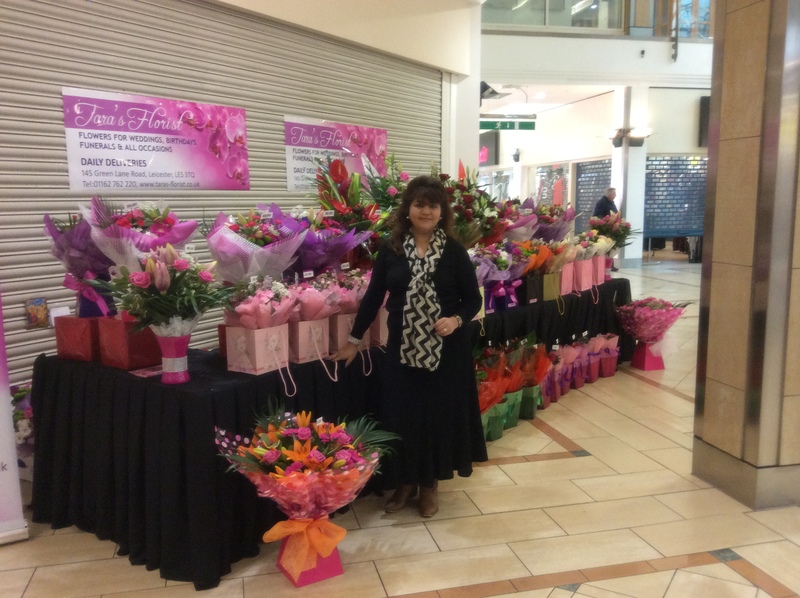 We offer fresh flowers in Leicester for a range of occasions. 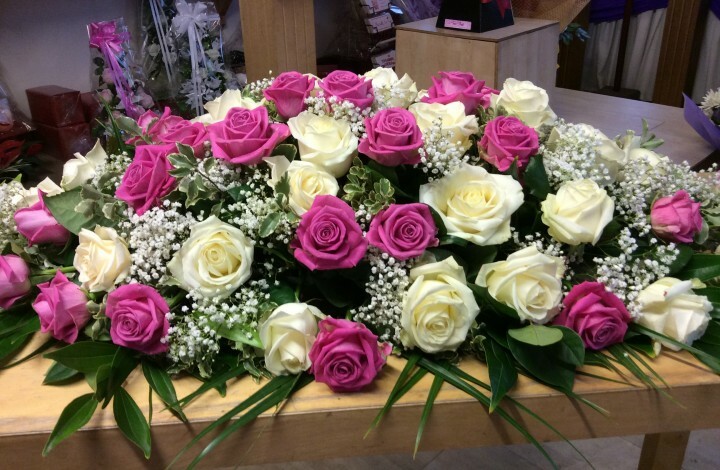 View our beautiful range of funeral flowers, from wreaths, sheafs and sprays, to lettering and religious symbol flowers. 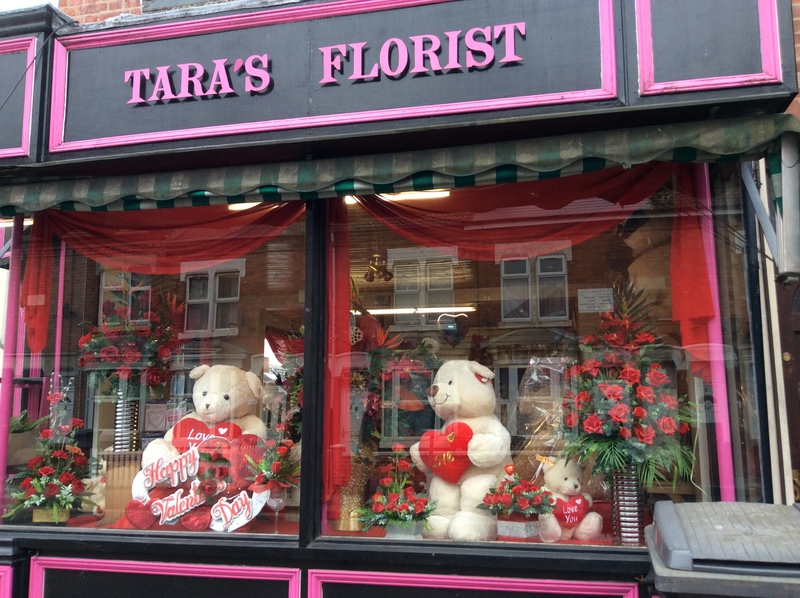 Tara’s Florist specialises in offering beautiful, affordable flowers for all occasions. 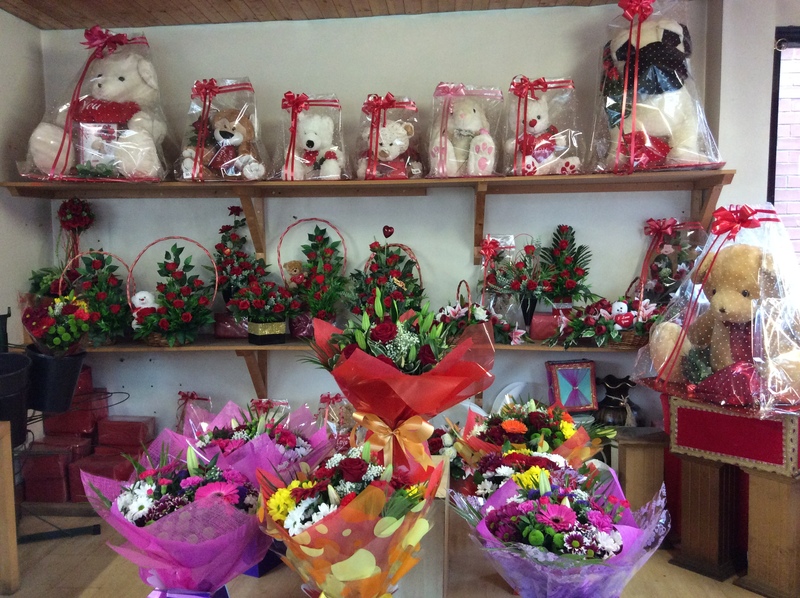 We are the leading florists in Leicester, covering Oadby, Hamilton and Evington. 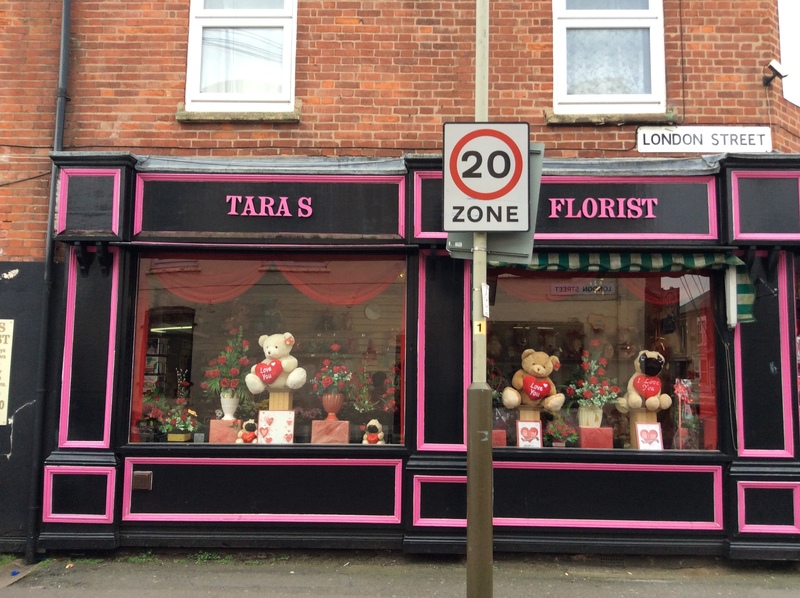 For all destinations within a 4- mile radius, I also offer a flower delivery in Leicester at an extra cost. No matter how big or small of an arrangement you require, we will put in 100% to guarantee all your needs and requirements are met. 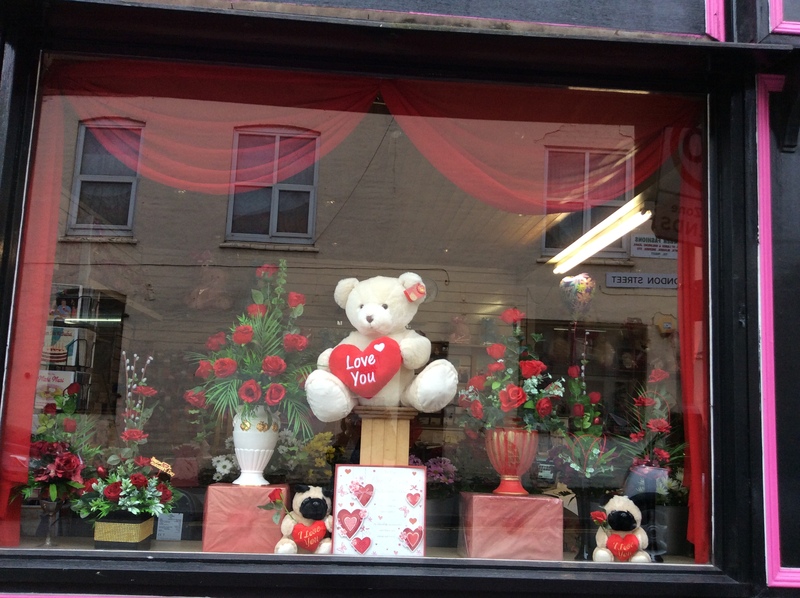 Choose from a wide range of stunning flowers, from wedding flowers, to funeral flowers in Leicester. I use only fresh flowers at the finest quality to ensure they last longer. Every flower comes accompanied with a special message to convey to your recipient and they come arranged with a touch of magic from myself. Take advantage of our free, no-obligation consultation with myself for all arrangement. I will be able to discuss your current ideas and add suggestion to make bring out the beauty of the flowers. 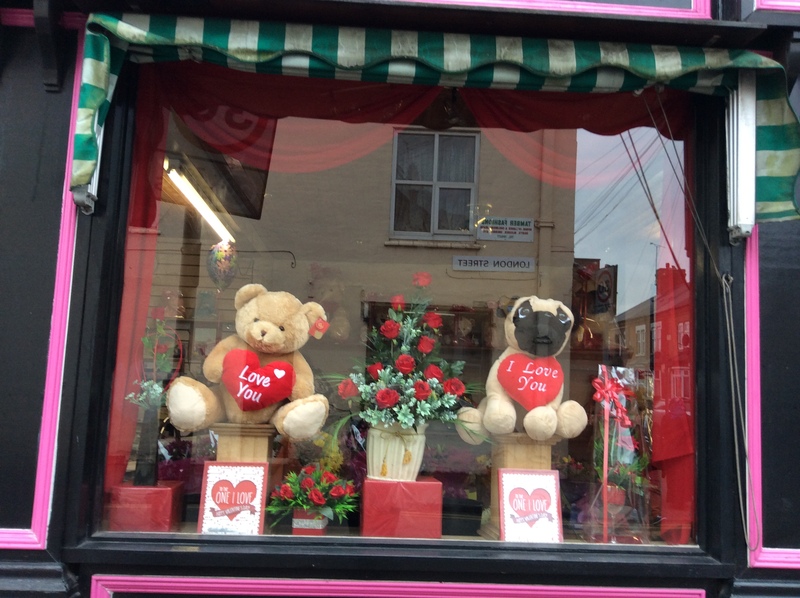 I pride myself in providing the finest, quality flowers in Leicester. And so, our team go the extra mile to ensure we source only the finest, seasonal flowers and stems, so they stay fresh for a number of days. 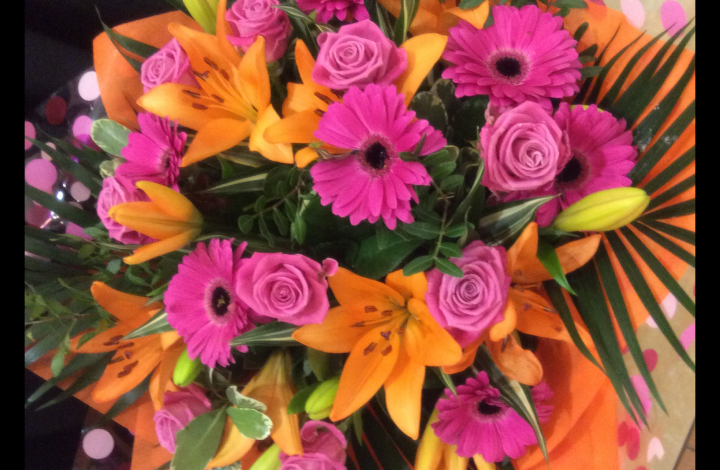 With several years of experience as a senior florist, I will handpick your flowers and arrange them beautifully to make them look visually appealing to maximise impact. Flowers are my passion, hence why I will do my utmost to create the most beautiful arrangement of the highest quality possible, while still sticking to your budget. 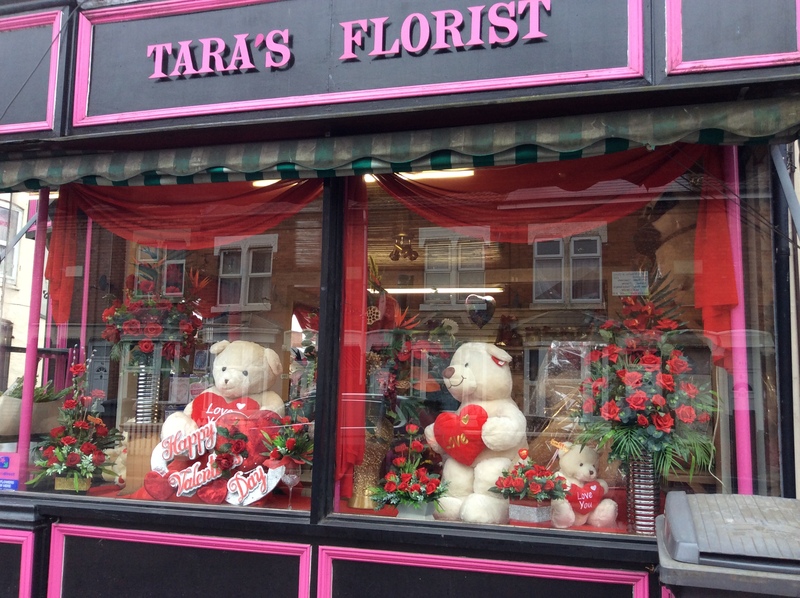 We are the leading florists in Leicester, providing flowers for all occasions. Get in touch today and see how I can help you. 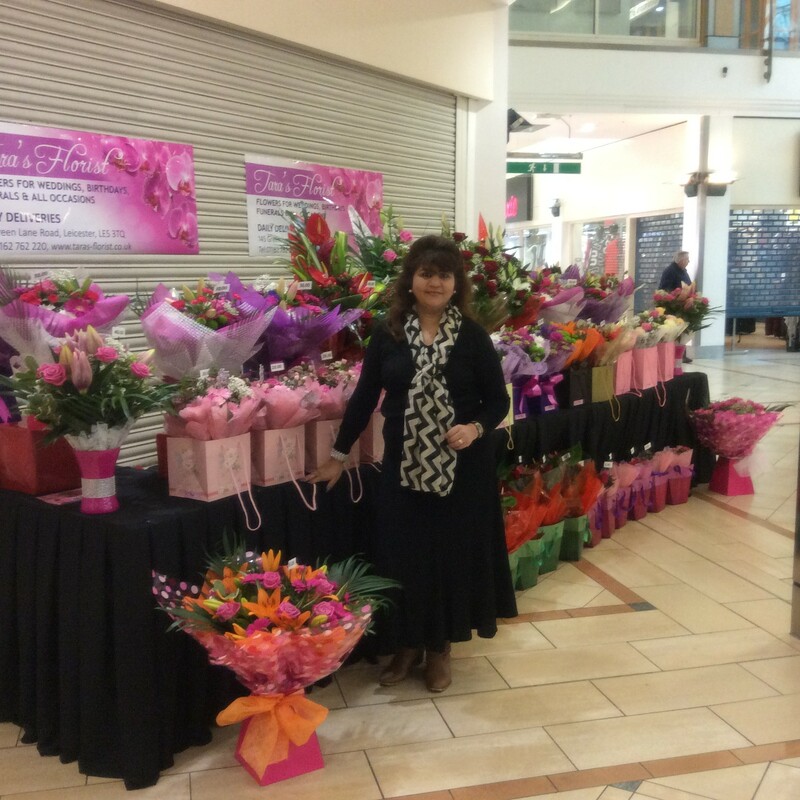 If you're looking for a florist in Leicester who can help you with flowers for every occasion, I am here to help.